According to RMC via GFFN, Arsenal are pushing to sign Sevilla star Steven N’Zonzi after Unai Emery demanded a ‘tall’ defensive midfielder was brought to the club this summer. 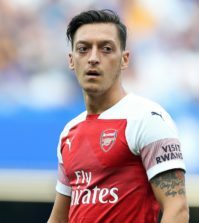 Emery has already splashed out on a new goalkeeper, centre-back and right-back this summer while highly-rated midfielder Matteo Guendouzi has also arrived from Lorient. Fans were jubilant when we finally signed a proper defensive midfielder after we paid Sampdoria around £26m for Lucas Torreira and it was assumed Emery had completed his recruitment in the middle of the park. However, we’ve continued to be linked with a number of midfield players and French outlet RMC, via GFFN, claim that Arsenal are still in the market for another defensive midfielder before the close of the window. The report says Emery had told Arsenal chiefs to buy a ‘tall’ defensive midfielder and we’re now pursuing a deal to sign Sevilla star N’Zonzi – who fits the bill perfectly as he stands at 6ft 5in. Torreira is only 5ft 6in so it would make sense to have a more imposing presence alongside the Uruguayan international and N’Zonzi could be seen as the perfect foil in the ‘big-man/little-man’ partnership. N’Zonzi has been strongly linked with a move to the Emirates with the Daily Mail claiming recently he’s handed in a transfer request to try and force a move to Arsenal after learning of our interest. 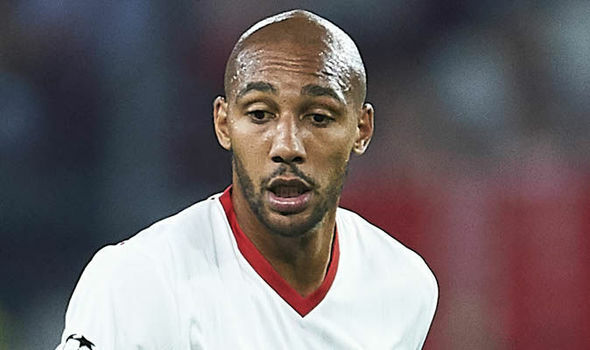 The French international’s buy out clause is set at £35m but the newspaper says Sevilla may agree to sell at £22m and N’Zonzi is apparently desperate to live in London to be closer to his family. 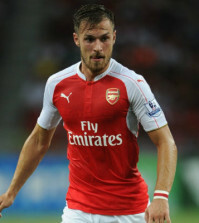 The 29-year-old has experience in England having previously played for Blackburn and Stoke and obviously he’d add a real physical presence alongside Torreira if we could get a deal agreed. Emery has deployed two holding midfielders at PSG and Sevilla so it seems he’s ready to adopt a similar strategy at Arsenal. 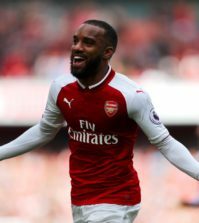 Many thought it would be Granit Xhaka alongside Torreira but it looks like the boss has other plans and it will be interesting to see if we end up bringing N’Zonzi to north London.